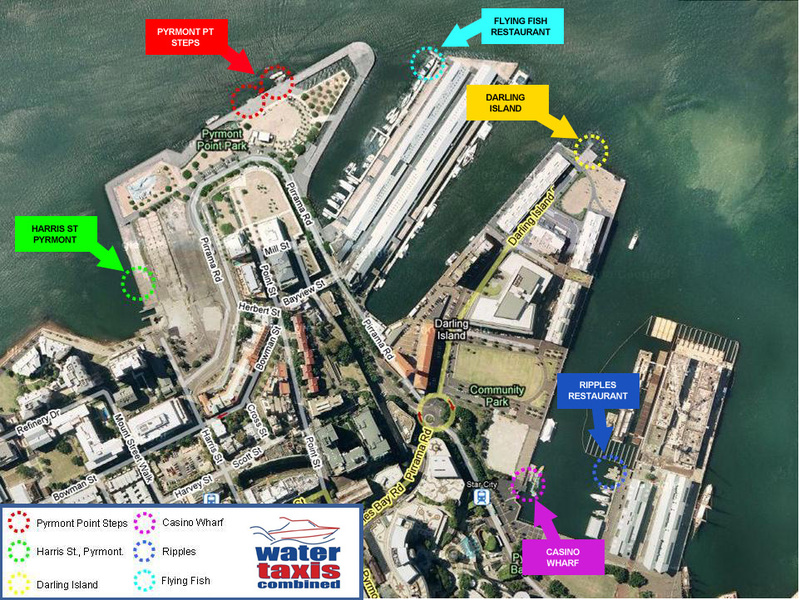 Pyrmont water taxi service. Water Taxis Combined - Sydney Harbour water taxis. Water taxi The Star Casino.